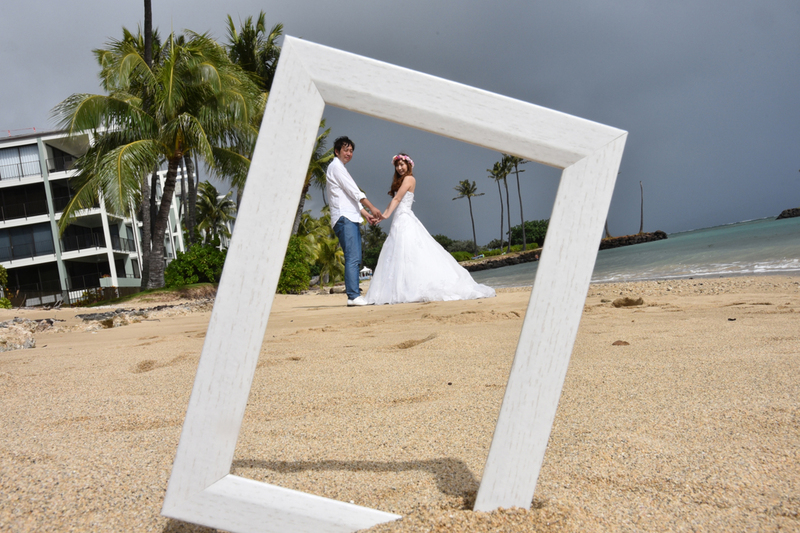 Bridal Dream Hawaii - Wedding Blog: Picture Perfect! This "picture in a frame" photo is quite popular on our Facebook page! Bring your own frame and we can make one for you too.